Often on the move, busy with work or school? I think most of us get insufficient rest and have irregular sleep patterns! During my exams for example, the day before my paper I probably get... 2 hours of sleep! With busy lifestyles our skin tends to suffer, resulting in tired-looking skin! Persistent dryness leaves our skin feeling rough & overall our skin ages at a much faster rate! 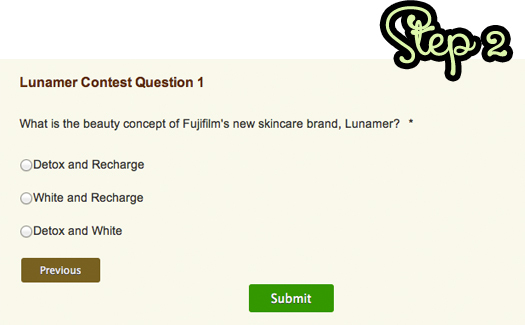 Lunamer is a newly launched skincare range from Japan targeting precisely these problems! Lunamer is from the same company that helms the award-winning ASTALIFT, so they have a great track record & experience in skincare products for the young career woman! Lunamer is formulated to resolve skin problems & maintain youthful-looking skin! It seeks to detoxify skin of harmful elements & recharge skin by boosting its regenerative ability, so as to deliver healthy, radiant skin with a luminous complexion. First up I used the Lunamer Clear Wash! * Has a calming & refreshing citrus fragrance! When lathered a little with water! Simply massage gently into your skin to absorb makeup & dirt. I only washed half my face to show the difference! 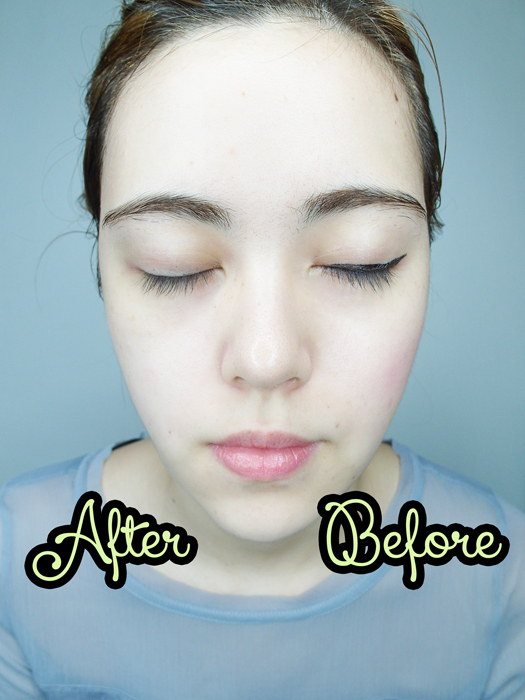 The Lunamer Clear Wash effectively removes my makeup! 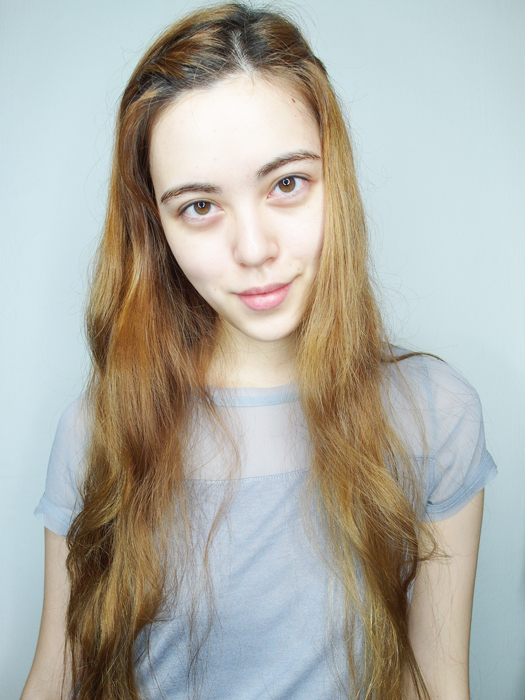 The most visible would be the noticeable removal of eyeliner & blusher. 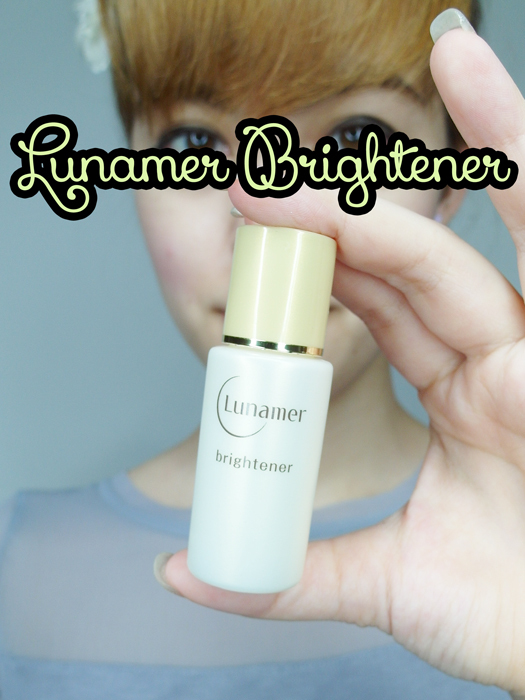 Next I used the Lunamer Brightener! 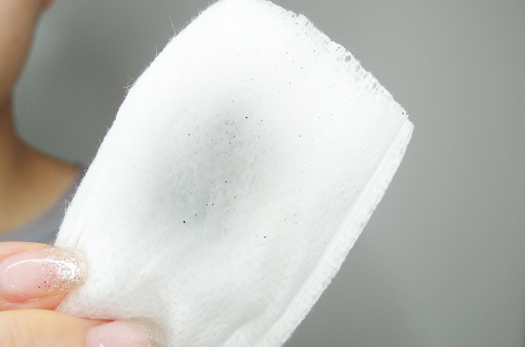 Simply pump it on a cotton pad & gently wipe it over clean, dry face! It's recommended for use at night, but can also be part of your morning skincare routine. I love that it's very, very gentle so you can easily wipe it over your eye area. This Brightener is really gentle; it clears away the dead cells on skin & sebum accumulated in pores & also gives it tender loving care to illuminate my face! As brightener is a very gentle exfoliator, avoid applying brightener around the eyes when your skin is dry or if you have sensitive skin! Followed up with the Lunamer Lotion to soften my skin! 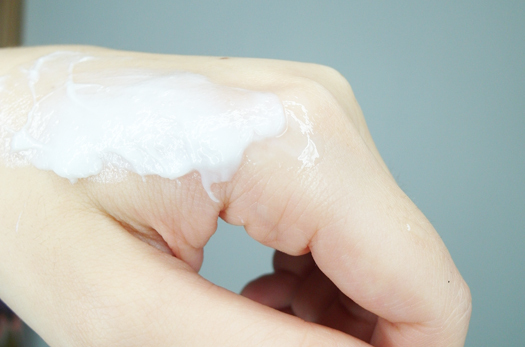 You can apply it with a cotton pad or just with your hands! 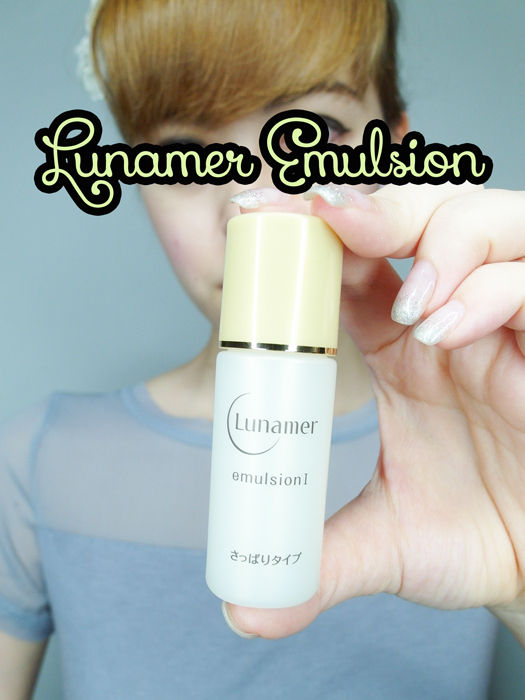 Last but not least is the Lunamer Emulsion! Simply spread it gently over your face! It feels very light & not the least bit suffocating so it's great for Singapore's stuffy weather these days. 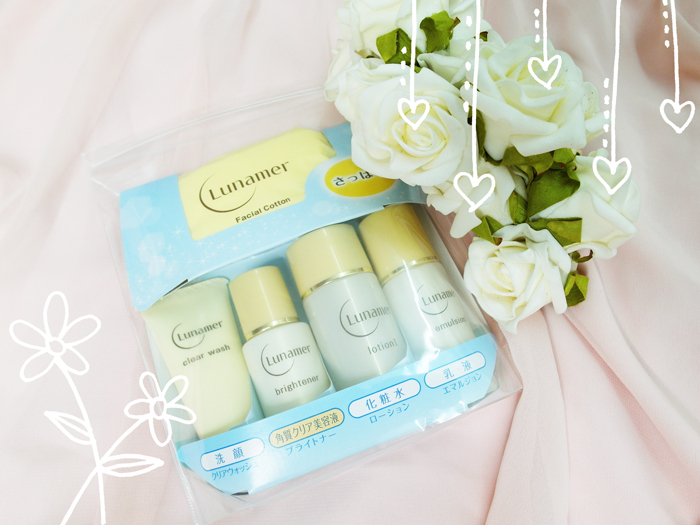 Overall my verdict for the Lunamer products is that they are really very gentle on the skin! Lunamer has a more extensive range of products than the 4 featured above! Read on to see how YOU can win the set that I reviewed! 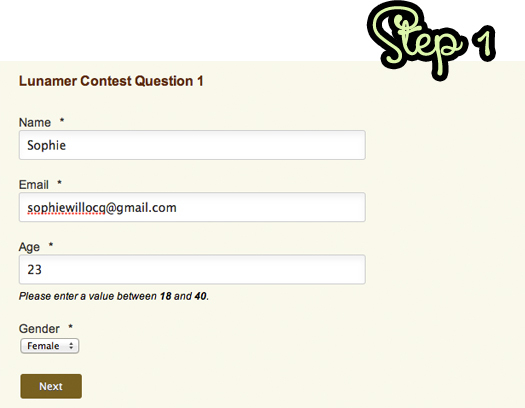 The steps are really super simple! There'll be a new question issued every two weeks! 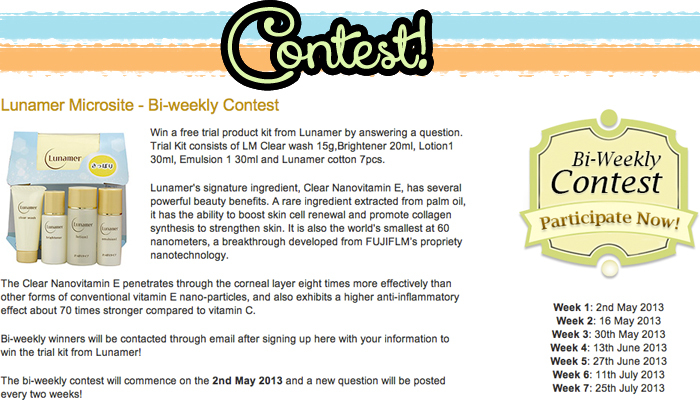 Hurry & join the current contest! You look great even without makeup!